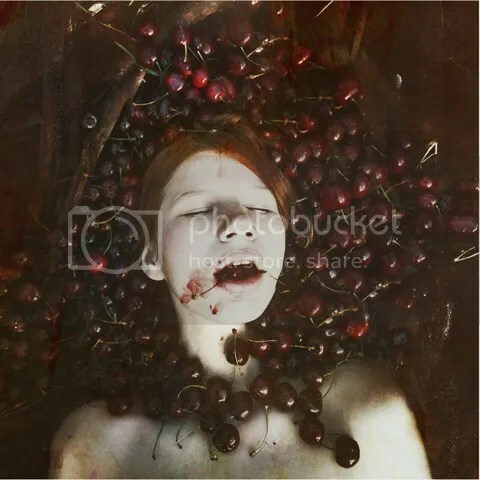 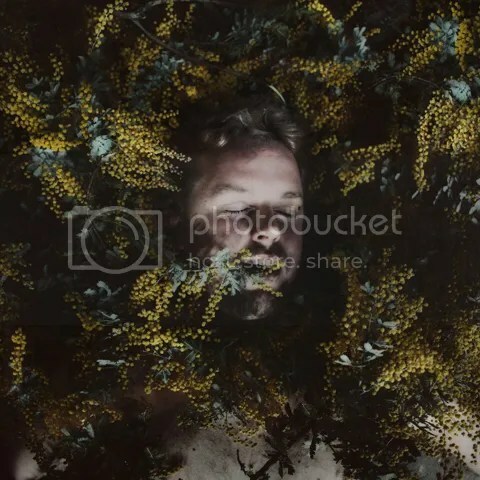 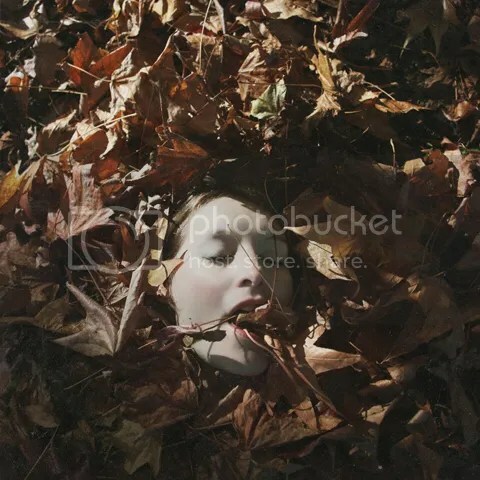 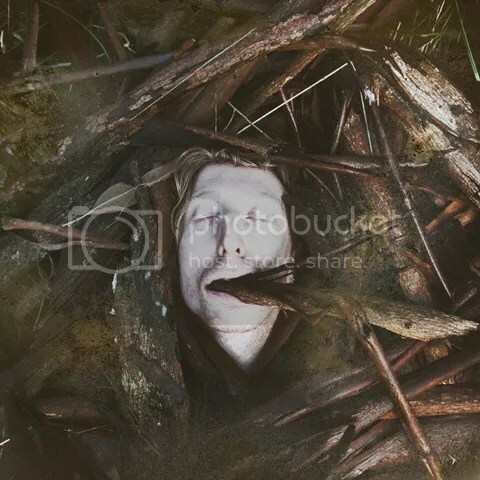 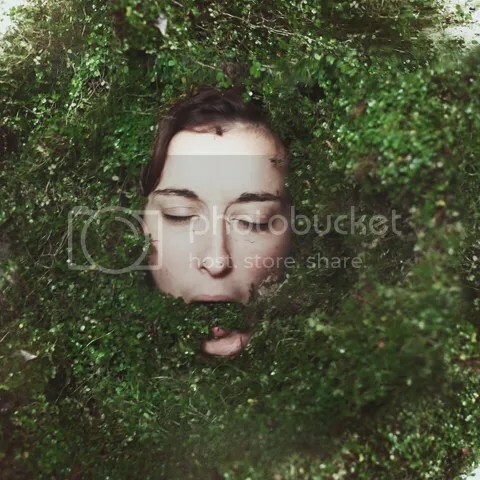 Over unto silence by Jessica Tremp, a photographic artist based in Melbourne, Australia. 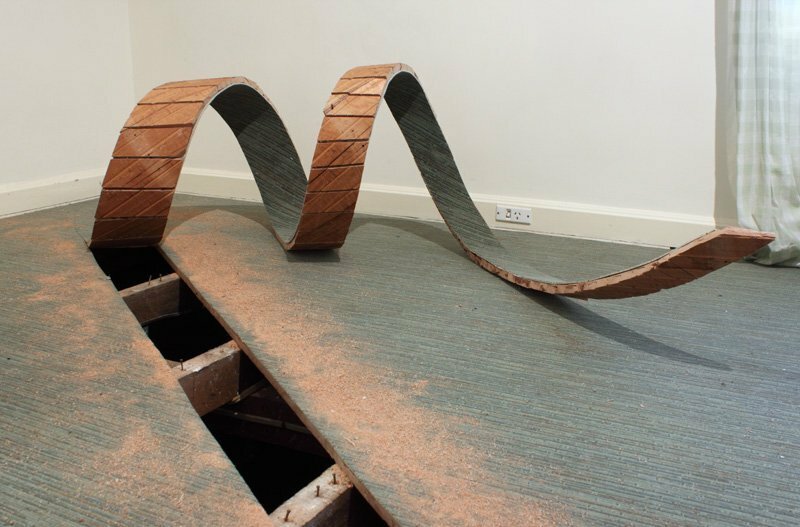 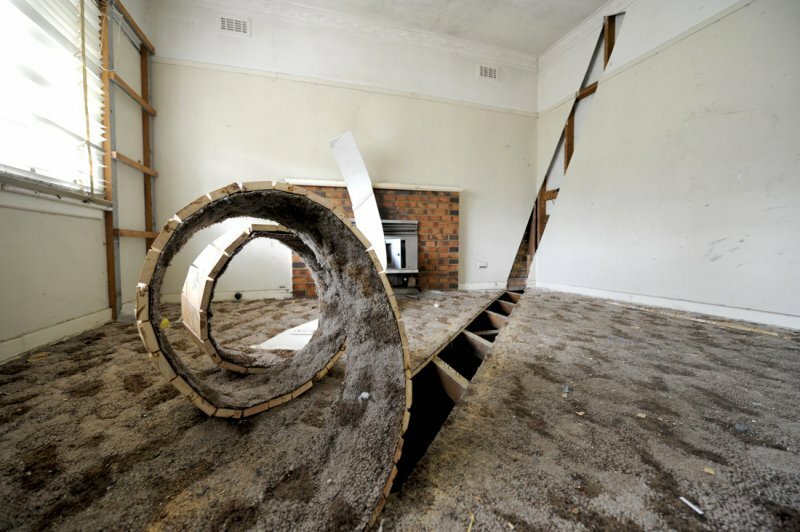 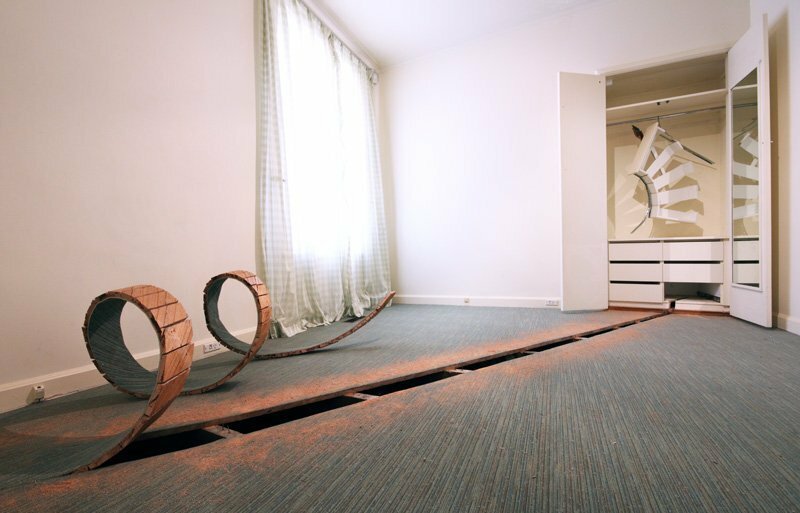 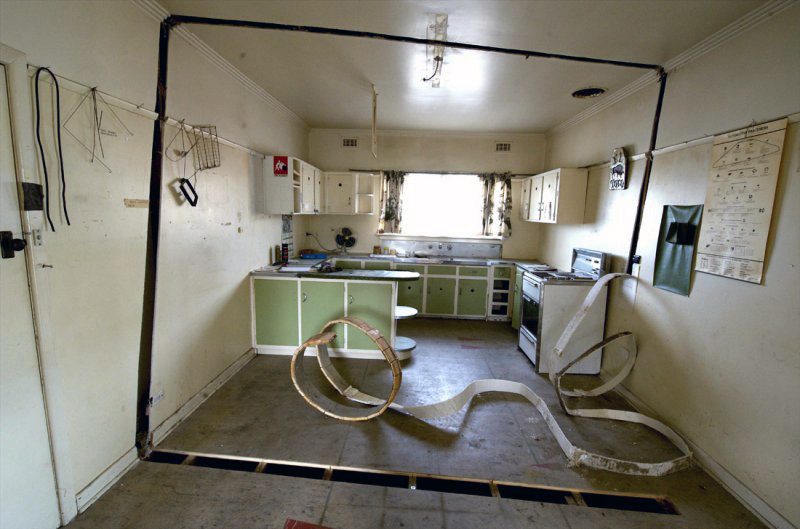 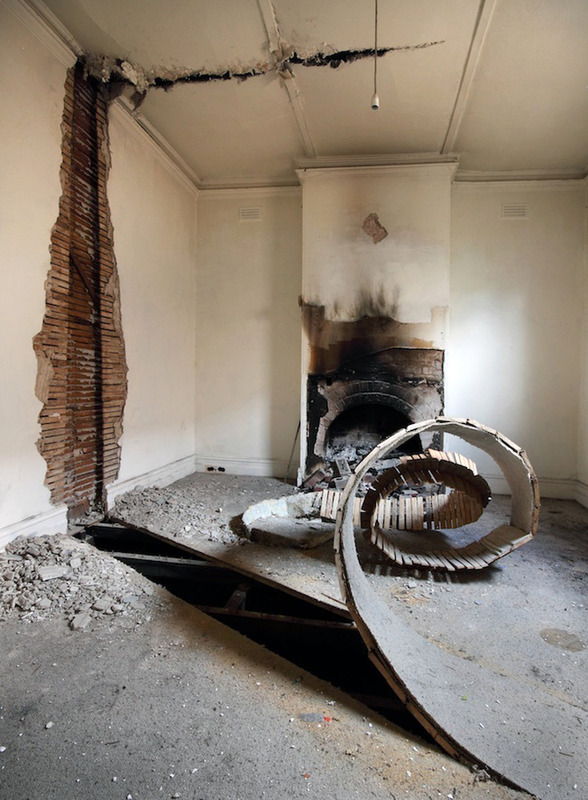 Intervention – an unique installation by Australian artist Robbie Rowlands . 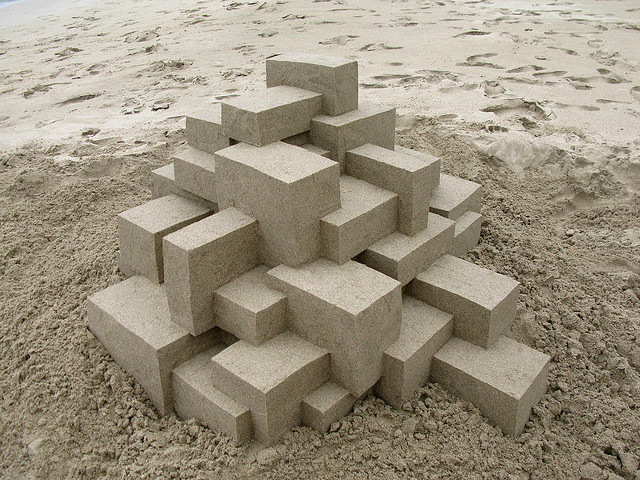 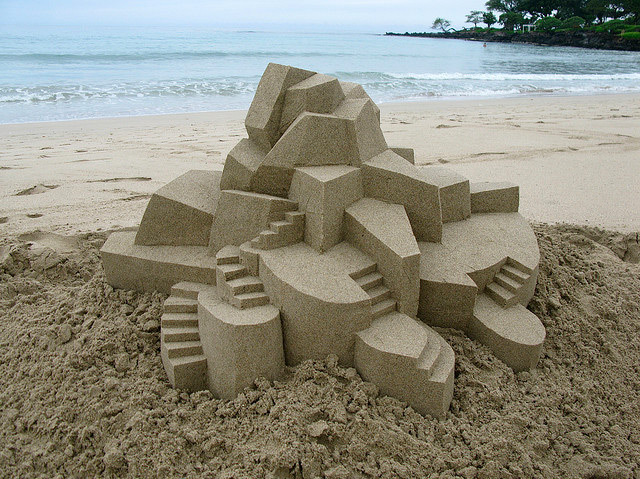 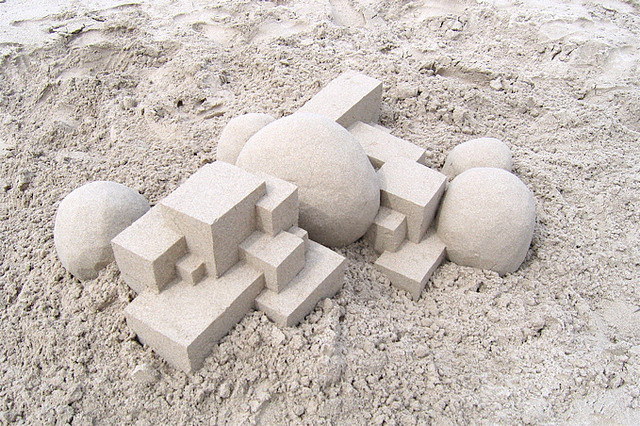 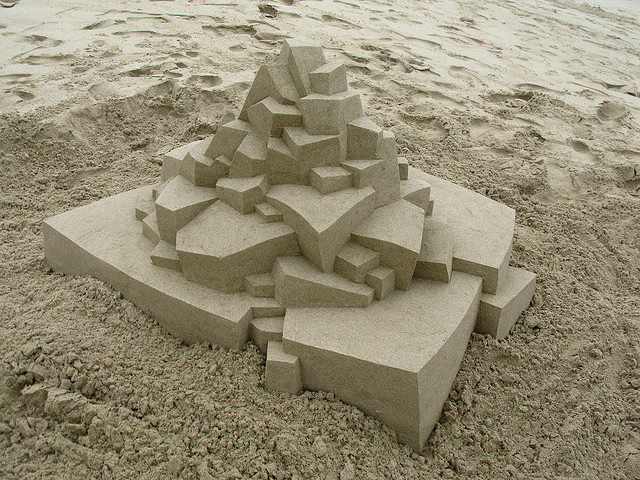 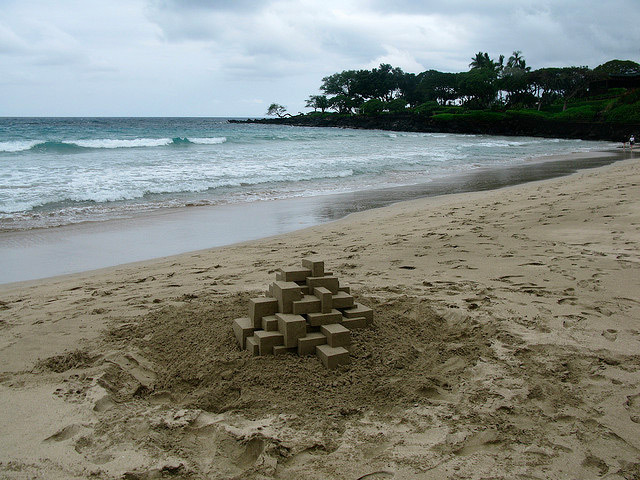 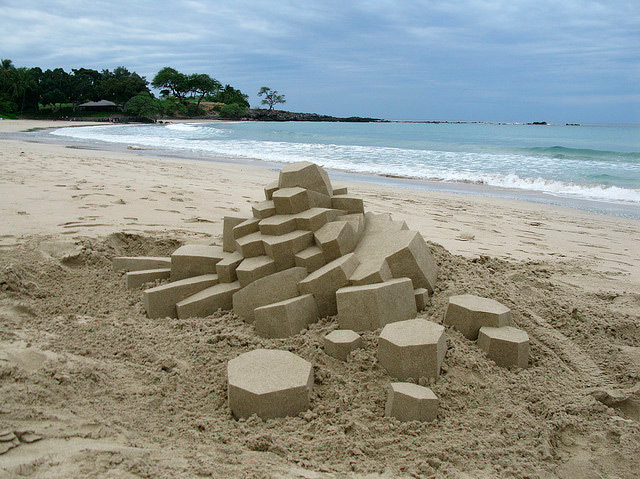 Calvin Seibert the sand sculpture artist had created an unique,yet nearly impossible shapes from one of the world’s most delicate mediums. 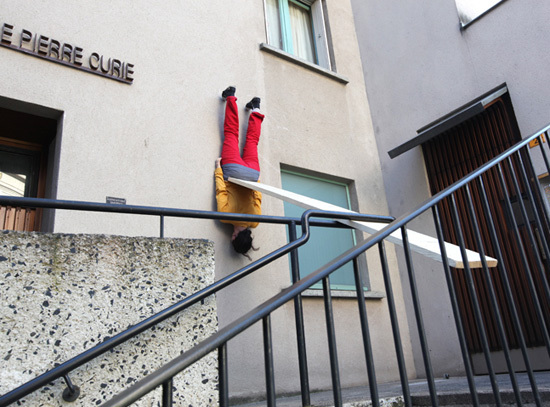 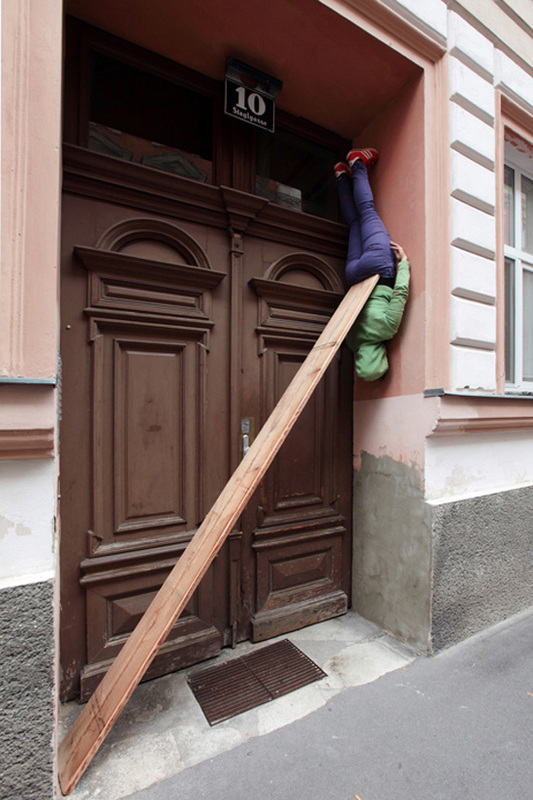 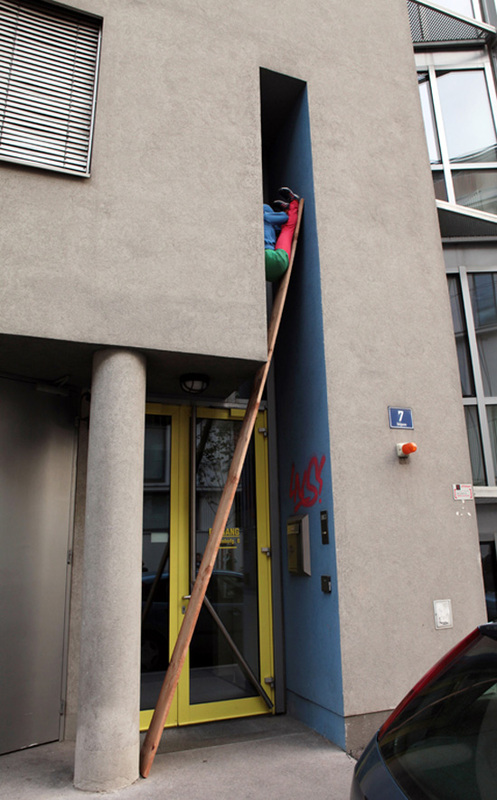 BODIES IN URBAN SPACES by the Cie Willi Dorner is a temporarily intervention in diversified urban architectonical environment. 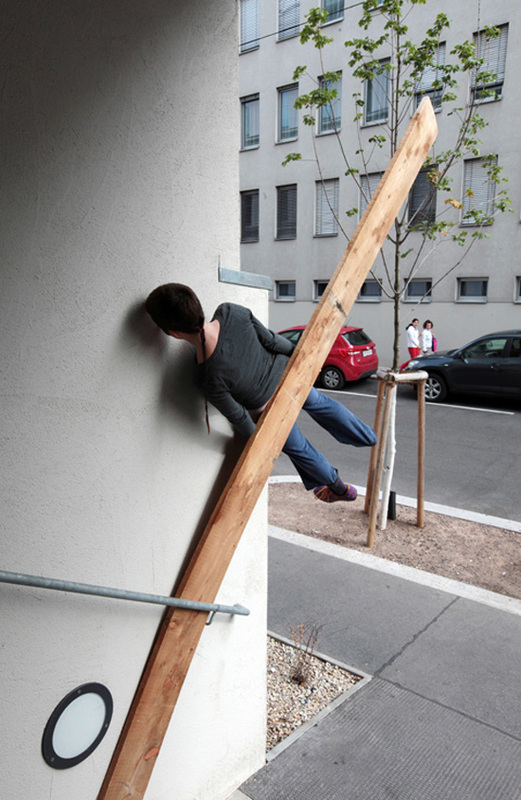 The intention of Bodies in urban spaces is to point out the urban functional structure and to uncover the restricted movement possibilities and behaviour as well as rules and limitations. 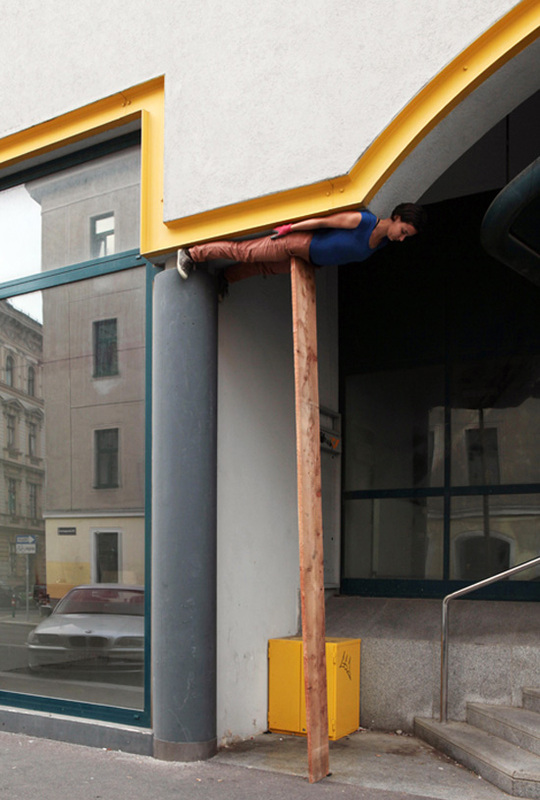 Hyper-realistic anatomic sculpture by Chinese sculptor Cao Hui .Cao sculpts every day objects such as furniture or clothing as if from butchered flesh and innards. 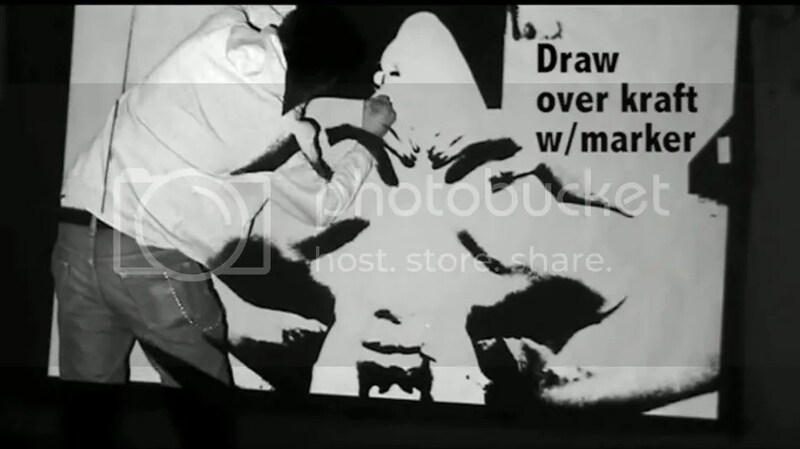 A little tutorial demonstration about how to create a big stencil by The Lad Mx.